イラスト素材: Ink sketch of onion. 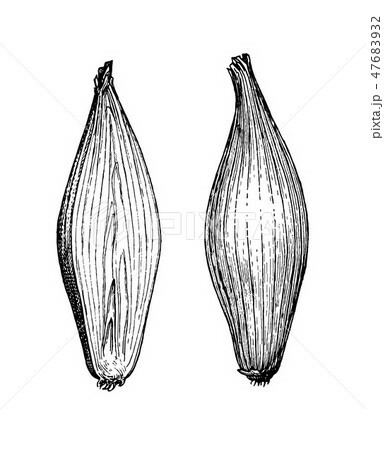 Ink sketch of onion isolated on white background. Hand drawn vector illustration. Retro style.